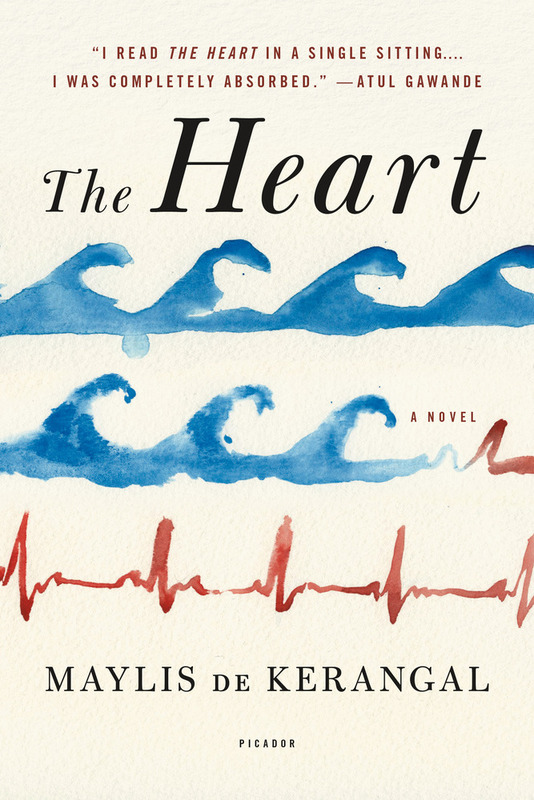 One of Bill Gates' "Five Best Summer Reads"
The Heart takes place over the twenty-four hours surrounding the resulting heart transplant, as life is taken from a young man and given to a woman close to death. In gorgeous, ruminative prose, it examines the deepest feelings of everyone involved as they navigate decisions of life and death. As stylistically audacious as it is emotionally explosive, The Heart mesmerized readers in France, where it has been hailed as the breakthrough work of a new literary star. 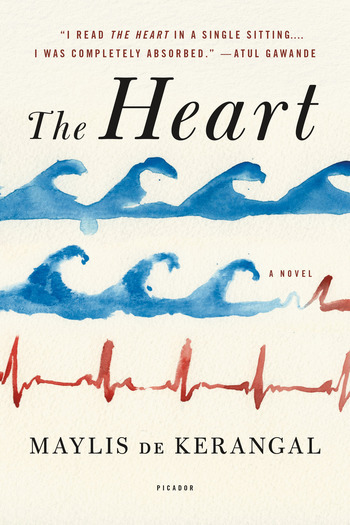 With the precision of a surgeon and the language of a poet, de Kerangal has made a major contribution to both medicine and literature with an epic tale of grief, hope, and survival. Maylis de Kerangal is the author of several novels in French, including Je marche sous un ciel de traîne (2000),La vie voyageuse (2003), Corniche Kennedy (2008), and Naissance d'un pont (published in English as Birth of a Bridge, winner of the Prix Franz Hessel and Prix Médicis in 2010). She has also published a collection of short stories, Ni fleurs ni couronnes (2006), and a novella, Tangente vers l'est (winner of the 2012 Prix Landerneau). In addition, she has published a fiction tribute to Kate Bush and Blondie titled Dans les rapides (2007). In 2014, her fifth novel, Réparer les vivants (The Heart), was published to wide acclaim, and won the Grand Prix RTL-Lire and the Student Choice Novel of the Year from France culture and Télérama. She lives in Paris, France.